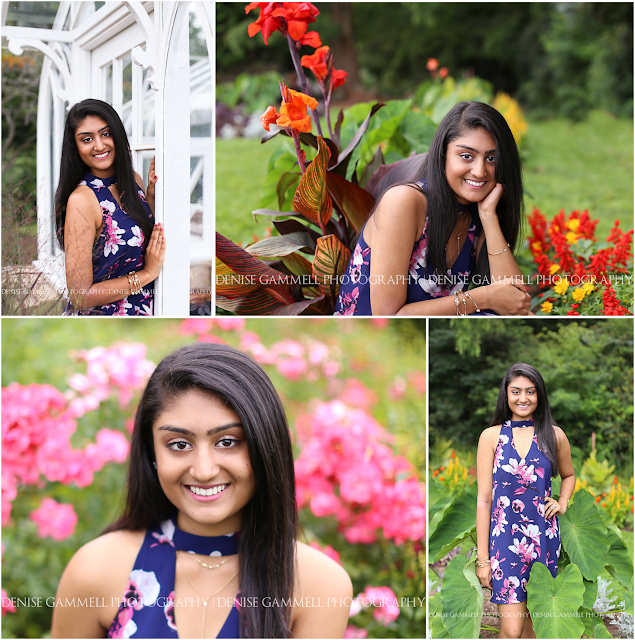 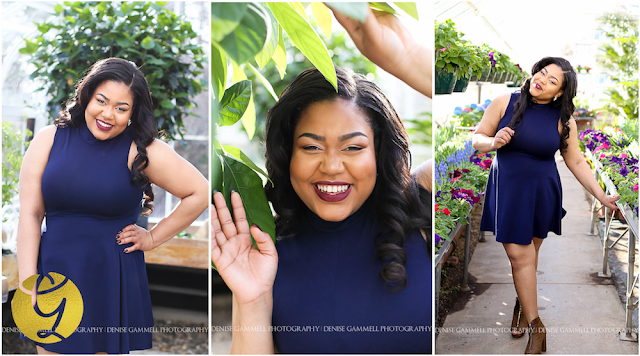 This is an obvious and wonderful session location choice for high school seniors living in the Farmington Valley and Hartford area of Connecticut. 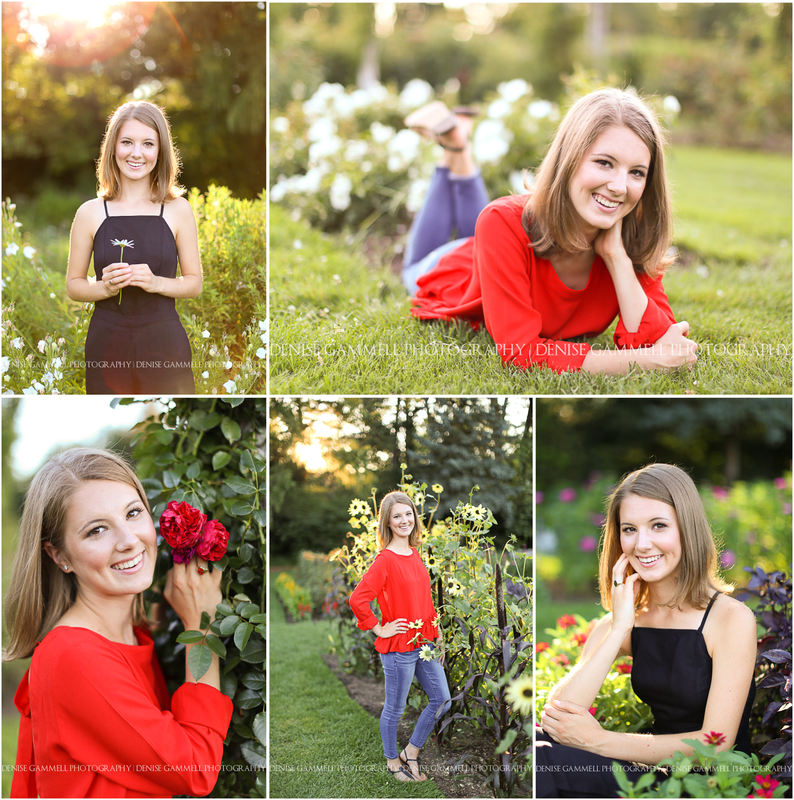 There are lots of background options and the flowers are simply gorgeous if you love the floral look. 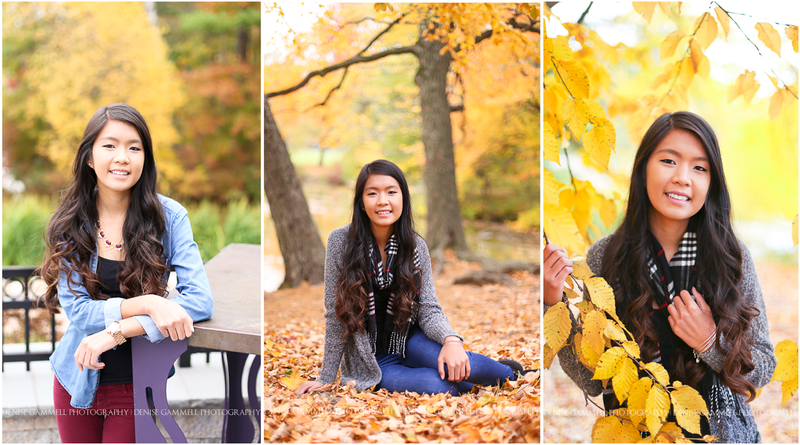 I've also found great hidden spots here for fall foliage. When we discuss the location that best suits your personality, if you decide on this location, know that I steer clear of picking dates with big events. 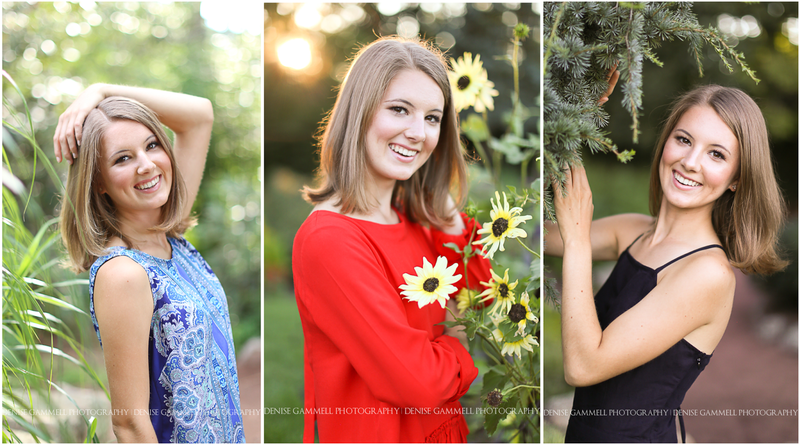 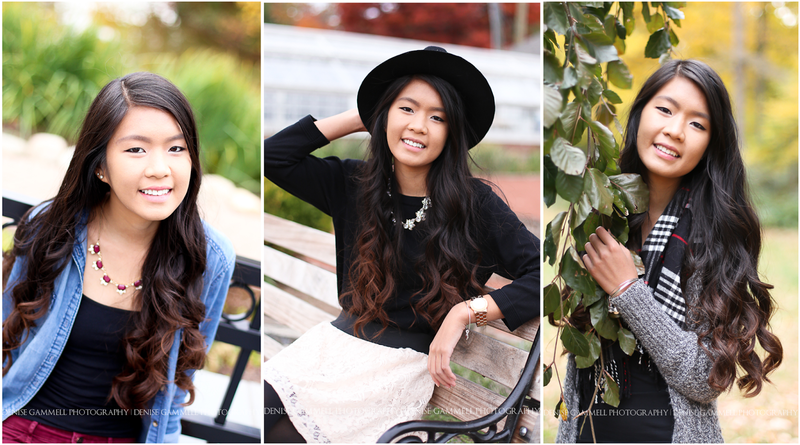 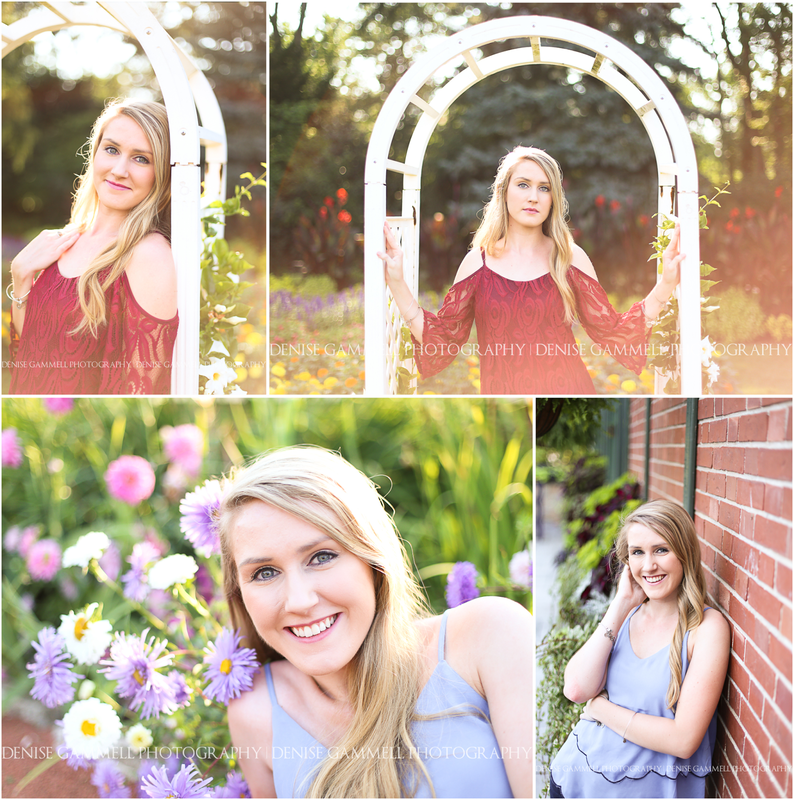 We definitely want only you in your amazing senior photos! 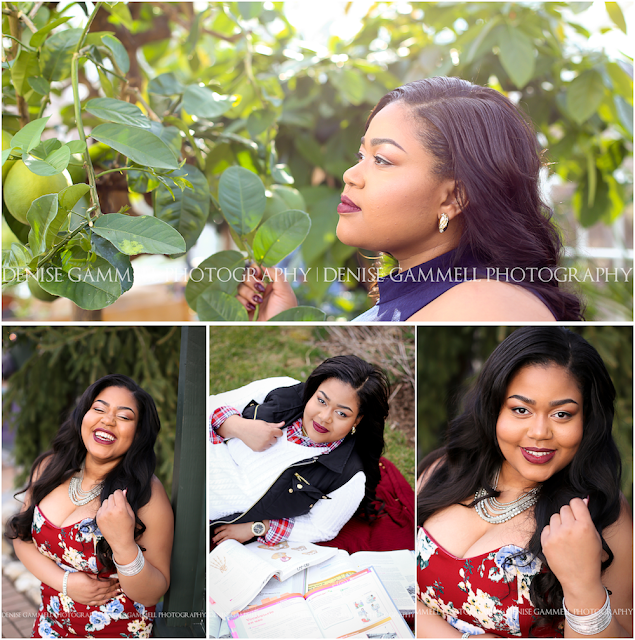 Take a look at the photos below from all of the different seasons. 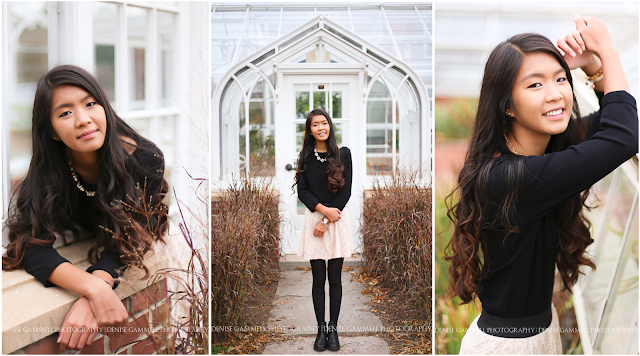 Yes, even those brick background photos were taken at Elizabeth Park!